Online reviews can be a powerful tool for helping you build buzz around your business or brand. (Reviews, after all, are the new word of mouth.) But it isn’t exactly easy to get your loyal, happy customers to go online and say nice things about you. Most review sites won’t let you solicit, either. (Like Yelp, for example.) Or if they do, you can’t ask for it explicitly, or incentivize your request for reviews. So what can you do? 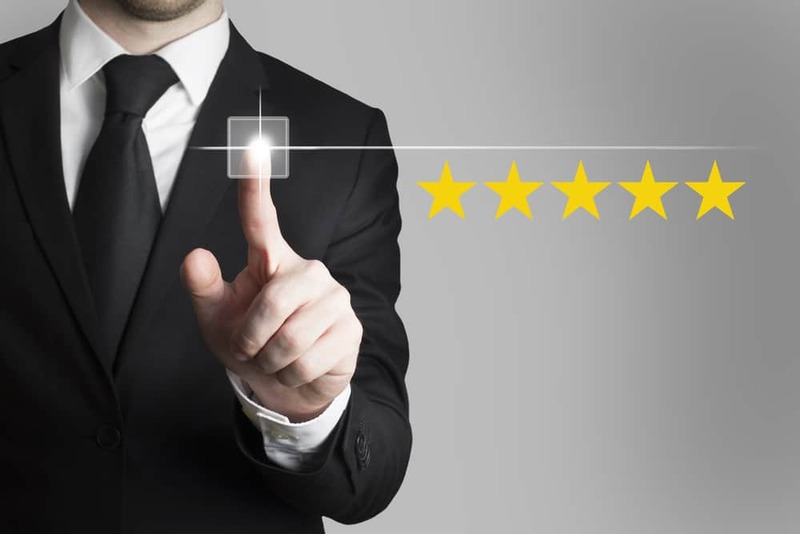 Read on for 5 great tips on how to make the process of encouraging – and generating – online reviews easier for your business. Send post-purchase reminders. Made a sale? Great! You’re now in a great position to encourage reviews. Think of creative ways to do that: you can, for example, print something on your receipt or check that says, “Like us? Find our business on Yelp (or some other review site where you’re listed).” You can also execute an E-mail marketing campaign that contains a simple “Thank You” message, complete with links to your review site profiles. Use a software platform. Haven’t got enough time to come up with your own E-mail campaign? Try ReviewTrackers’ new Review Request tool, which is designed to make the process of requesting customer feedback easier, simpler, and more streamlined than ever. Leverage your social networks. Got hundreds of fans on Facebook? Thousands of followers on Twitter? Put that powerful social network to good use by asking these people for reviews. It’s not quite as complicated as it sounds. Just post a status update or a tweet asking them what they thought of your product or service, and would they recommend you to family and friends? Make it easy by including links to the review page. Analyze your data. What do customers love about your offering? It’s important to identify that. (For example: are customers raving about happy hour? Are your patrons talking about your new pizza specials?) You can use a reputation monitoring tool to collect and analyze critical online review data from all major review sites. Once you’ve done that, you can then reinforce the positive and hype up the products and services that matter most to your audience. Promote your digital channels offline. Review sites and aggregators like Yelp, Foursquare, and TripAdvisor, among many others, let you post branded stickers, banners, certificates, and other promotional materials so that you can drive awareness of your digital channels. So take advantage! Doing so also allows you to build trust among your customers, because it shows that you embrace – instead of fear – online consumer-generated reviews. Make customers happy. At the end of the day, the best way to get positive reviews is to deliver consistently excellent service and keep your customers happy. So focus on providing what they want and need; the testimonials will come without the need for you to ask.